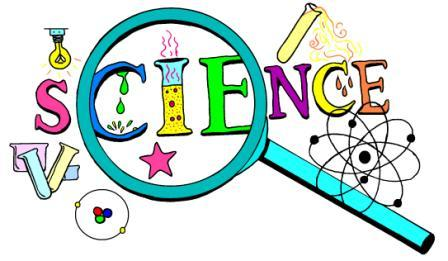 On Monday 18th March after school we will be selling science gadget items. These will be available from the upper school playground or from the kitchen in lower school (room between Year 1 and Year 2). Items starting from 50p, come and see!